Why not work with a world class Azure DevOps team of experts? 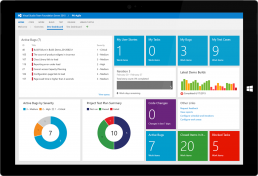 With our depth in Azure DevOps and TFS, you will be a step ahead of the game. Our consulting staff is ready to help with your most complex challenges and tasks. Our expertise has been gained from high caliber projects and we are continuously migrating or on-boarding our global customers to Azure DevOps. We will review your current DevOps processes and make recommendations for improvement. Approve and deploy applications across Test, User Acceptance and Production environments with one click. DevOps assessment complete? We will help you implement the changes that make the most sense to your team. Let us manage your Azure DevOps instance. We'll address operational issues and provide the support you need so that you can focus on development. Ready for a major change? We'll help you consolidate legacy systems like VSS or Mantis into a brand new Team Foundation Server platform. We will work to upgrade your current Team Foundation Server version to the latest and greatest version. 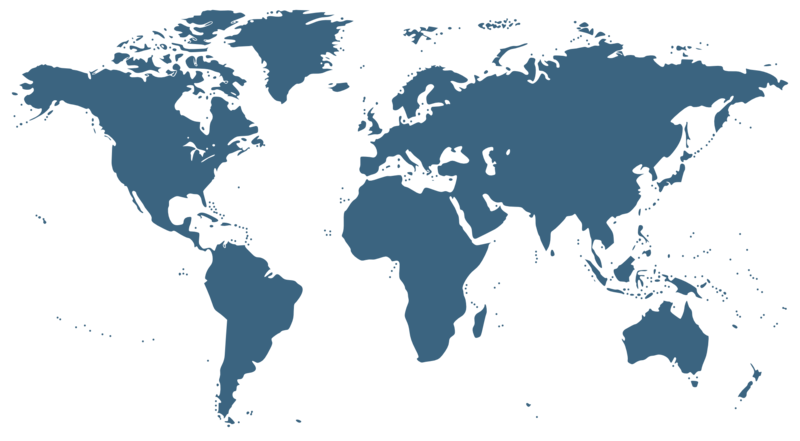 We manage your platform regardless of the location: on-premise TFS, Azure DevOps or deployed on your IaaS infrastructure. At PRAKTIK we understand that every organization is different. There is also no one-size-fit-all solution. We tailored our offerings to meet demand. And yes, you will also get your own personal TFS and Azure DevOps expert, ready to answer any questions. 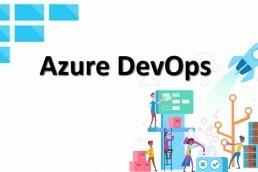 For companies that want to outsource the management of their on-premise TFS or Azure DevOps platform and realize the full benefits of DevOps. Best for teams that want to adopt Azure DevOps. Onboarding, migration and on-going support . On-demand access to an Azure DevOps expert. 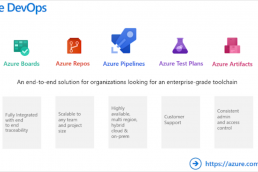 Best for teams where Azure DevOps is not an option. A dedicated cloud-hosted TFS instance with full-control. Available on the PRAKTIK private cloud, Azure or Amazon. In this post, we will discuss a few differences between Azure DevOps and Team Foundation Server. In this post, we will discuss the rebranding and renaming of Visual Studio Team Services to Azure DevOps. In this post, we will discuss why one might choose to move from centralized version control to distributed version control. TFS Monthly hosting was incredibly fast and surprisingly seamless to set up. More importantly though, their servers were always up and available. We have a multi project solution in Visual Studio that incorporates various DLL projects, web service projects, Data Layer and DB projects which made the entire Visual Studio solution quite hefty, the speed of multiple file checkouts and fresh source downloads ( get latest / overwrite all files ) was blazingly fast. We wasted a lot of time trying to implement TFS on our own before coming to the team at PRAKTIK, their expertise just took all the issues out of our TFS rollout. We continue to bring them in each time we want to make any significant changes.